Are you going into grade 10 and want to play football? Football is offered in the Black Gold School Division at two schools, Leduc Composite High School and École Secondaire Beaumont Composite High School. 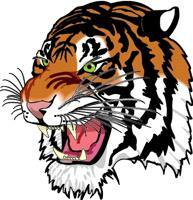 Check out the school websites for information on the Tigers and Bandits!